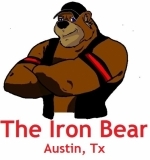 The Iron Bear opened in February 2011 as Austin's bear bar. 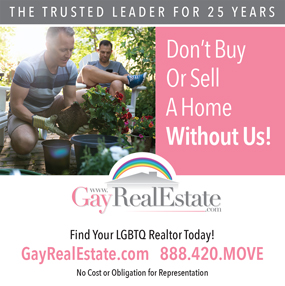 We are proudly bear owned and operated. We have membership in the LoneStar Bears and the Heart of Texas Bears here in Austin. When in the area, come on by and have a drink from one of our friendly bartenders. 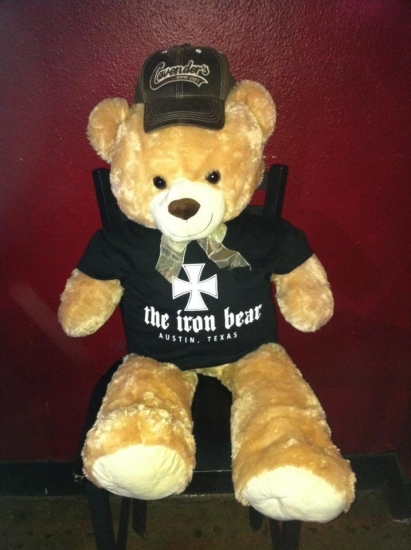 We have daily drink specials and we never charge a cover to party at The Bear. 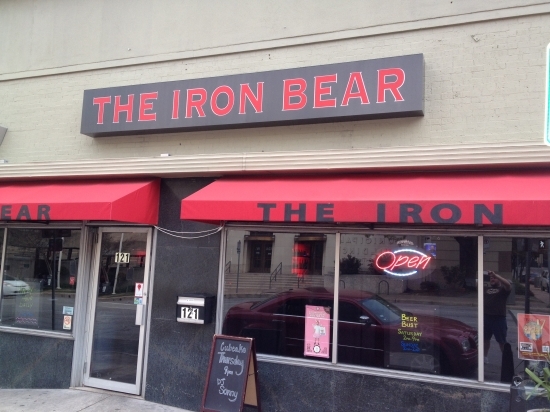 So, come on down to your neighborhood bear bar ... you might just enjoy yourself! 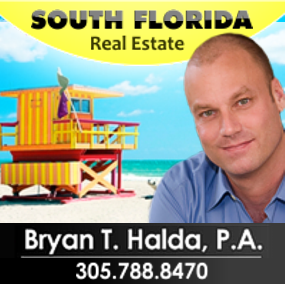 We are open daily 2pm-2am with happy hour daily 2pm-9pm.